Kintone is a Teamwork Transformation aPaaS that provides high-productivity features and tools for teamwork collaboration. Kintone provides an environment for your team to log into via the browser. All features of Kintone can be used by accessing the unique URL provided by Kintone. Kintone makes it easy for end-users to create Web Database instances, known as Kintone Apps. Kintone Apps can be created using a Drag-and-Drop interface, with no coding required. End-users commonly replace their usage of spreadsheets with Kintone Apps, as the data is accessible from anywhere via the browser, and sharing data becomes simple. Common use cases for Kintone Apps are Project Management, Retail Management, Sales CRM, ToDo lists, HR Recruitment Management, Product Database, Inquiry Management and Expense Reports, but many more Apps can be created to fit the end-user's needs. Kintone has features to create forums, known as Spaces, where teams can communicate within the Kintone instance. End-users commonly create Spaces when working on large projects, so that information of that project can be kept in 1 location. Spaces also reduce the need for internal emails to be sent as end-users can be notified within the Kintone Space. Kintone has a portal feature on its main page, that includes a notice board (that can be updated by Admins) and a list of notifications, Spaces and Apps. 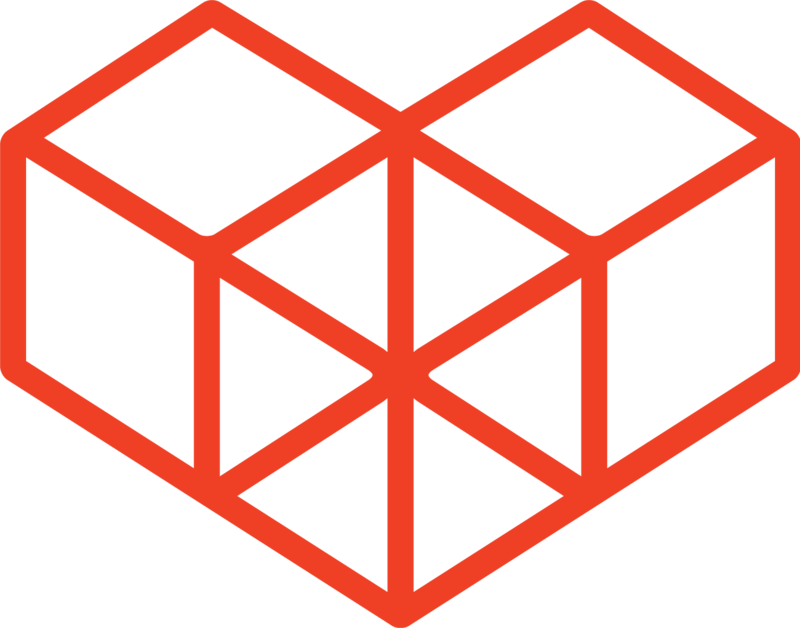 Kintone has REST APIs for manipulating Apps, Spaces and Users.  The Kintone Developer Program is a program dedicated to supporting Kintone developers. Join the program to receive several benefits, such as obtaining a free Kintone developer license environment.